You’ll get the party started no matter where you are this holiday (and all year round for that matter!) with the Anker Sound Core Bluetooth Speaker. It’s wireless, compact, portable and has up to 24-hour playtime. With up to 66-foot Bluetooth range you can enjoy superior sound whether you’re adventuring outdoors, lying by the pool or entertaining at home. If you’re buying gifts for little people this holiday then JBL Kids wireless headphones will get them bopping and jiving in no time. It’s specially designed to ensure that the volume does not go above a certain level so kids can enjoy their favourite music at a safe volume. They come in bright, fun colours and can be customised with funky stickers. With all of these fun accessories ready to pump out all the top hits, why not take your music enjoyment to the next level by getting an Apple Music subscription for the entire family to enjoy. With unlimited access to millions of songs and tailor-made recommendations, everyone will be able to listen to the music they love on their favourite Apple device. Holidays mean lots of time for fun games! Whether you’re young or old, the Sphero Mini packs a whole lot of fun for you to enjoy into one tiny, app-enabled robotic ball. You can use the Sphero Mini app to control Sphero Mini’s adventures or even make facial expressions to control Sphero’s movements. By the end of it, everyone will be in hysterics! If you’re looking for a gift for the sophisticated professional then the Incipio Faraday Folio for a 12.9-inch iPad is the ideal choice. It’s crafted out of luxurious vegan leather and folds in such a way as to give you a variety of different positions to suit your needs. Not only is it stylish but it’s also built with a rigid hard shell to provide protection for your iPad from everyday bumps. Apple Pencil is the ultimate companion to iPad Pro. Its fluidity and natural feel in your hand is a dream when it comes to sketching, drawing and painting. The Apple Pencil Case is the perfect addition to the Apple Pencil that you love so much. It’s made of durable leather and is beautifully designed to protect your Apple Pencil when you’re not using it. It comes in a variety of colours as well! As a fun addition, why not gift an app to use with Apple Pencil called Inspire Pro. It’s incredible for drawing and sketching and the intuitive interface makes it easy to draw images quickly with fast access to colours and other cool features. Holidays also mean more time to do the things that you love like adventuring outdoors or focusing on your health by reaching some fitness goals. Along with your Apple Watch you can track your workout or outdoor activities. For all of this energetic activity, you need a high-performance strap for your Apple Watch. The 38mm Grey Sport Band is strong and durable to withstand all the action but it’s also soft and comfortable against your skin. It makes for a really practical and trendy gift for your loved one! If you plan to be exploring for hours on end then the Griffin Travel Battery Pack for your Apple Watch is an ultra-portable power bank to keep you charged up when you’re exploring, travelling or just out and about. It’s only the size of a small pack of business cards so you can easily slip it into your pocket or backpack or even attach it to your keys using the nifty ring that it comes with. With all of these accessories from iStore, you’ll be spoilt for choice when it comes to choosing the perfect gift for you family and friends. 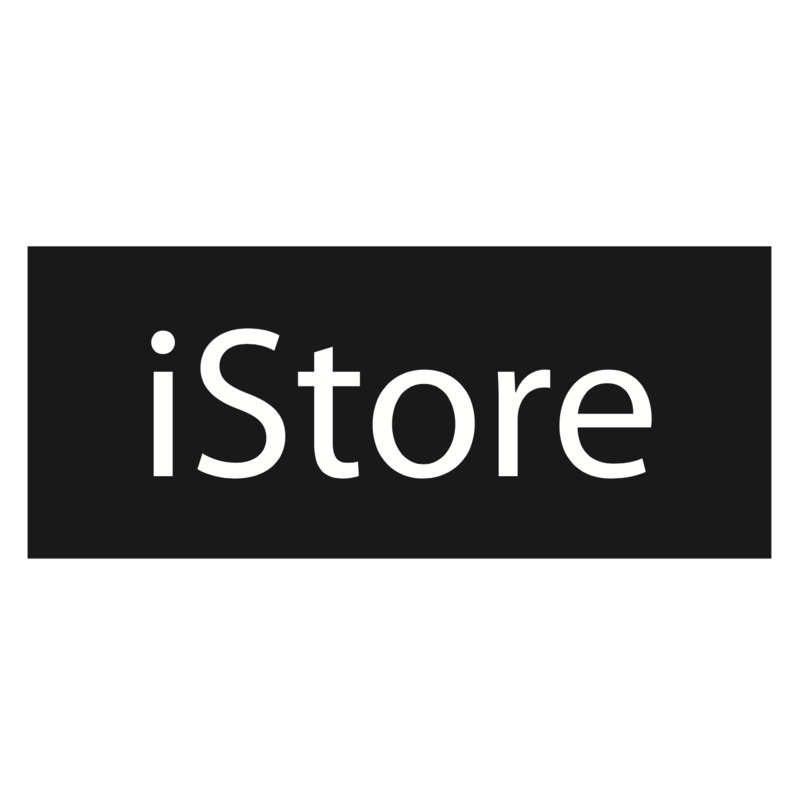 Whether you’re going for something practical, stylish or fun, iStore is here to make sure that your gift gets everyones excitement levels to an all-time high this holiday season!